The Stangs Win Third Place in the State Championship!!! 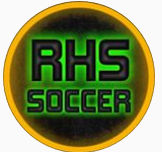 For the first time in Redmond High School history, the soccer team finished 3rd place at the State Tournament! After suffering a tough loss to Roosevelt in their Friday semi-final match, the Stangs battled back on Saturday to defeat Lakeside 4-3 for the 3rd place trophy. This weekend has been a culmination of months of tremendous effort, grit, and self-belief. 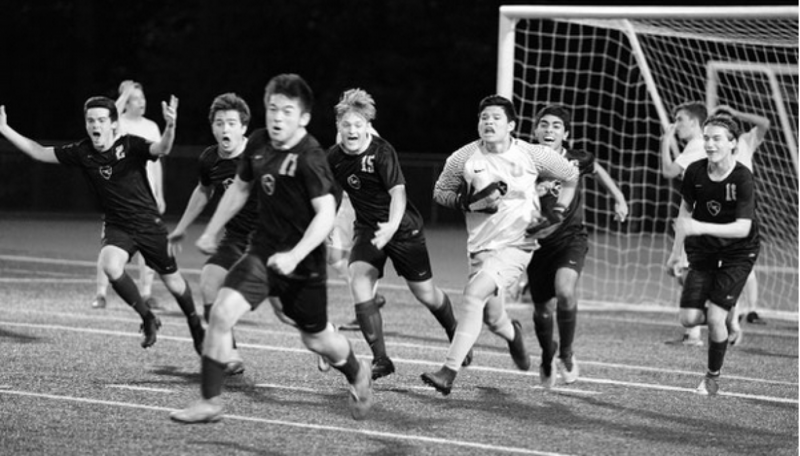 From off-season conditioning sessions in cold December days, to practice sessions in the heat of late Spring, to three intense battles against the Mercer Island Islanders, to shocking results against some of the best teams in the entire State, this team has risen to every challenge set before them. Everyone around the league and the state undervalued this team, but dang did we prove them wrong! Congratulations to all the boys on an excellent, memorable, and historic season! What a way to finish! Oh and just for those that are interested in numbers… our Stangs finished 3rd out of 65 3A teams in Washington! That is truly incredible! Previous postWho’s Next? Stangs Dismantle Snohomish to Move onto the State Semi-finals!!! Next post1st Annual Junior Stangs Camp a HUGE Success!